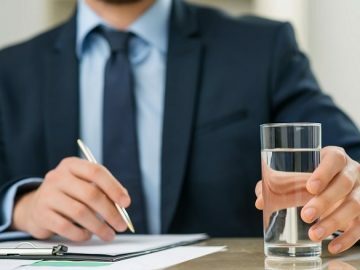 These days, most of us have at least a couple of drink bottles on the go – they offer a convenient way to keep your water intake up during the day, so you enjoy the benefits of good hydration. But how often do you clean your drink bottle? If you’re like a lot of people, you might go weeks between washing your drink bottle and this can mean the build-up of a lot of bacteria! Today, we’ll be looking at why you need to keep you should clean your drink bottle regularly. It’s easy to forget about cleaning your drink bottle regularly. After all, how dirty can it get when you only have water in it? Unfortunately, your drink bottle can be a breeding ground for bacteria. 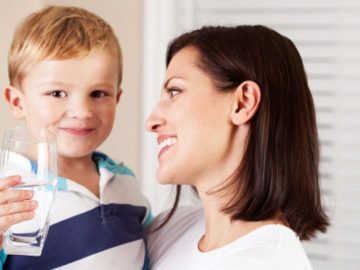 Bacteria love moist environments and when you’re constantly drinking from your bottle, those germs can easily make their way into your system. The longer you leave your drink bottle between washes, the more the germs can multiply. The other reason why you should clean your drink bottle regularly is that it can begin to smell or look discoloured if you don’t look after it properly. 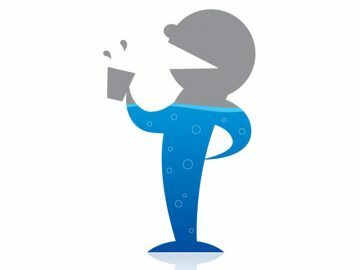 Ideally, you should aim to clean your drink bottle on a daily basis. 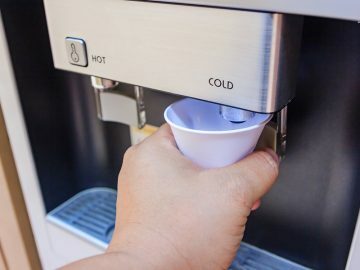 Don’t worry, it doesn’t take much – just adding a bit of dishwashing liquid and warm water inside your bottle and giving it a shake and rinse will do the trick. Just let it dry overnight so you can use it again the next day. If your bottle is in need of a deeper clean, you can add a splash of vinegar and then fill up the rest of the bottle with water. Let it sit overnight before cleaning it out the next day. If your drink bottle is dishwasher safe, it’s easy – you can just throw the different parts in for a thorough clean. However, remember that hand cleaning is gentler and the dishwasher can fade colours and designs on the bottle more quickly. No matter how carefully you look after your drink bottle, it won’t last forever and there will come a time when it needs replacing. If your bottle’s seals aren’t working properly, if there’s noticeable peeling or rusting, or if it’s starting to warp, it might be time to invest in a new one. Look for a long lasting, high quality option so your water bottle lasts for as long as possible! 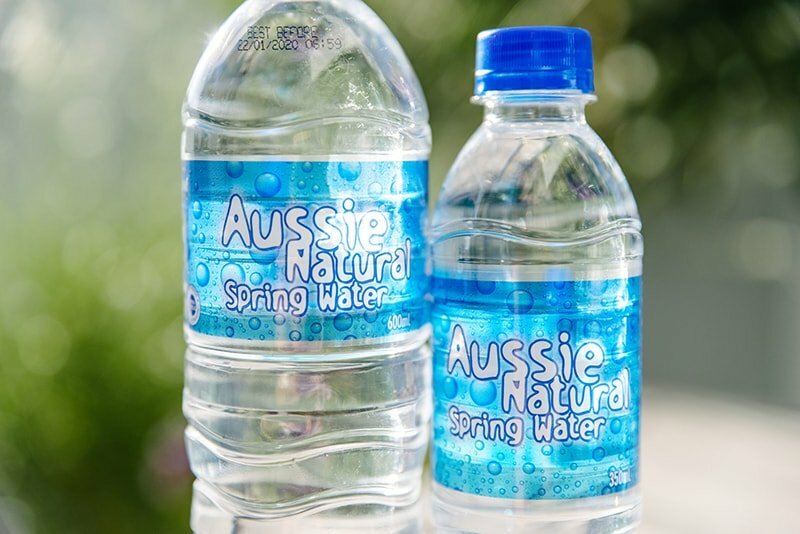 As Perth’s premier spring water provide, Aussie Natural are passionate about keeping you hydrated! If you’re looking for a convenient way to stay hydrated during the day, take a look at the range of Camelbak drink bottles offered at Aussie Natural. Our bottles come in a range sizes and colours to suit your lifestyle so you can fill it with our fresh spring water. For stylish and convenient drink bottles, take a look at the range offered by Aussie Natural.